When it comes to protecting your wheels you need what is known as rim protector rings that can be applied to the inner section of your wheel. This allows protection from scratches, scuffs and knocks when driving next to curbs or close objects. VISIT THE SHOP Get the Rimgard Wheel Protection Kit for your vehicle through our online store. Provides mounting tracks which are fitted to the inner part of the wheel, it just snaps in place.The mounting tracks come in different colors. These will provide curb rash protection and wheel edge protection. The actual mounting track and the insert work together to provide a solid point of protection where there is no weak point, giving more strength than has ever been found on the market. 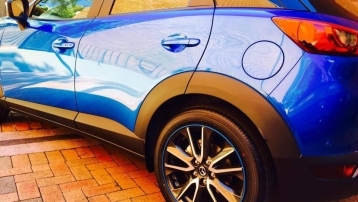 Mounting of the alloy wheel edge protectors can be made for any wheel design and size with a minimum 6mm wide flat surface and free of any kind of major rim damage.With quick installations to car wheels, fitting only takes 20 - 30mins for the whole set. For any questions related to Rimgard products or you can fill out the contact form. Solutions for protecting your wheels from gutter rash and scuffs. 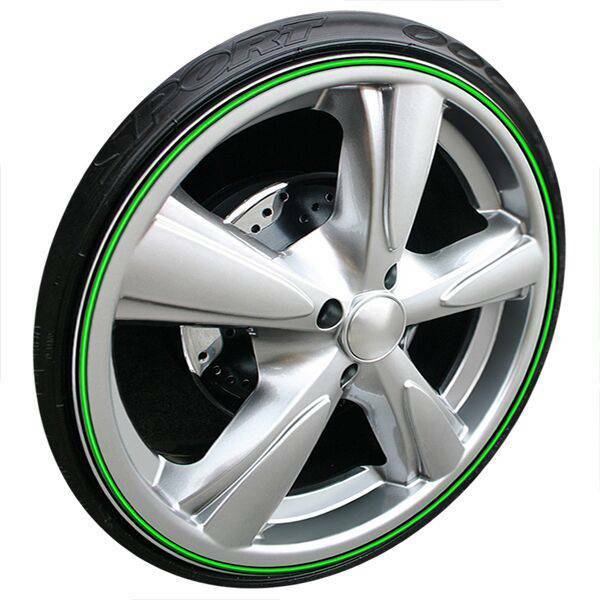 Prevent visits to the rim shop because of damaged car rims. 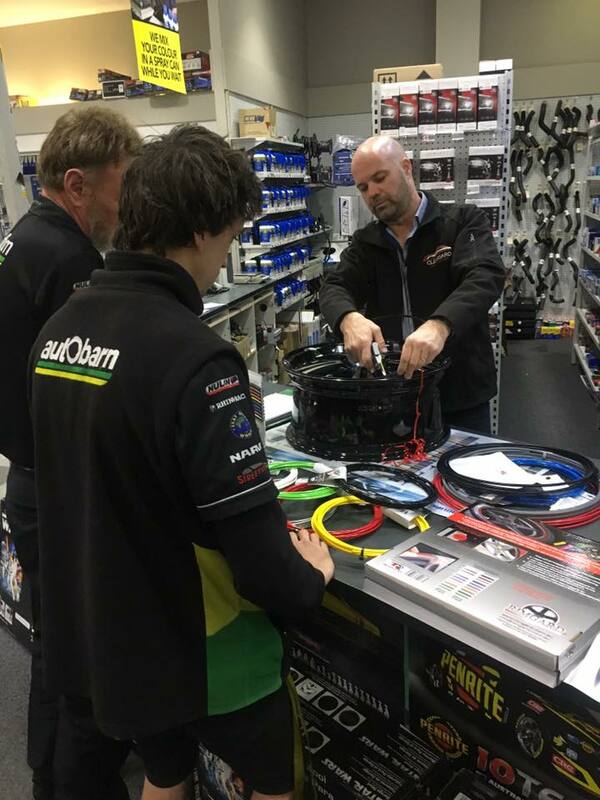 Buy protection for your rims online in Australia. The rim protector rings can be easily applied to the wheels. If over time the protectors become damaged, they can be replaced easily. Makes your wheels look great! Allow wheels to shine. Prevents damaged alloy wheels, car mag wheels and damaged rims. No more gutter rash, alloy wheel scratches or replacement alloy wheels. 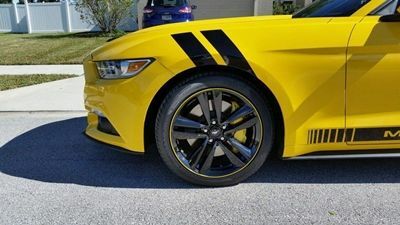 The best way in preventing damage to your wheels is with rim protection strips, these are designed as plastic wheel rims that can be fitted to the inside of the wheel to act as a sort of wheel protector cover. 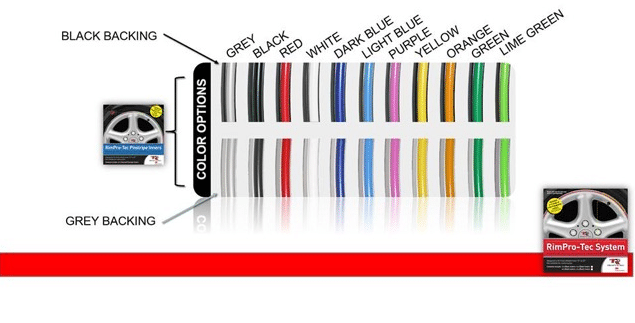 Everything you need to install and protect your rims with these normal and alloy wheel rim protectors tyre fittings. The kit includes: 4x inners, 4x outers, fitting tool and wipes. Available in our shop. Great against a scraped alloy wheel which is common. Our company believes we have the very best products worldwide to fight every vehicle driver's headache-- scuffed and scratched wheel rims. 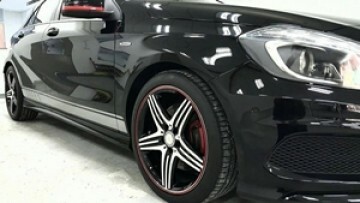 We can help stop mag and alloy wheels, from striking the curb and we make sure that our consumers will be happy at having the ability to buy a quality product to secure their mags and alloys, which will likewise boost the appearance of their automobile. 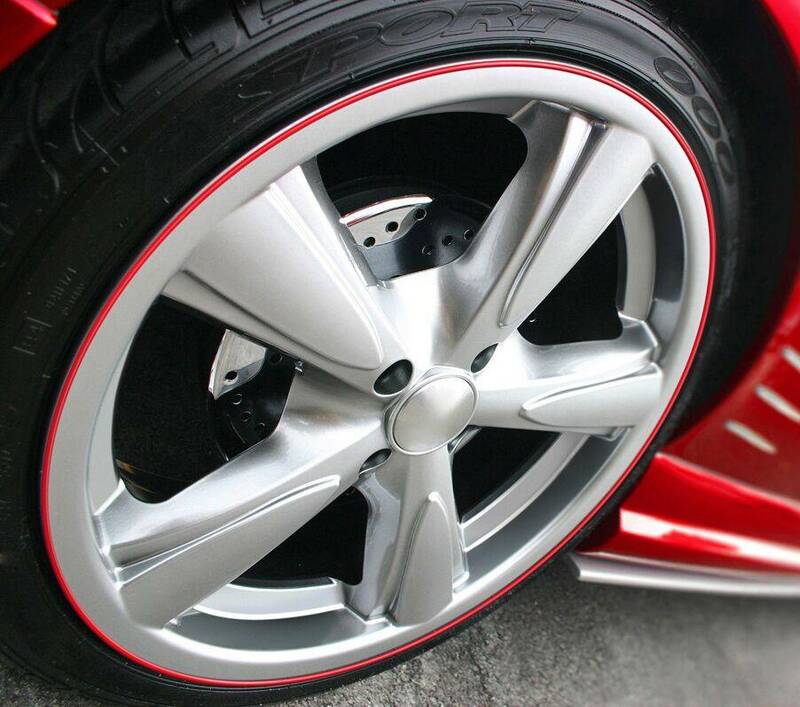 Make sure you choose an alloy wheel rim protection system which durable and a great investment for your cars wheels. Thank you! We will be contacting you shortly to confirm your reservation.